Our final bit of news is that we’re back to streaming again, on Mixer and Twitch. Going forward they’re going to be split between the regular dev streams you were used to during Early Access and community streams that showcase cool stuff from the community, from fan-art and screenshots to videos, Twitch clips, mods and game modes. Feel free to send us your stuff on the forums and you may get featured on an upcoming stream! Our next stream will be on Friday, June 15, at 5pm CEST. Tune in and you’ll definitely get to see some cool stuff! There’s also going to be a 2x exp weekend on the 22nd to the 24th of June! 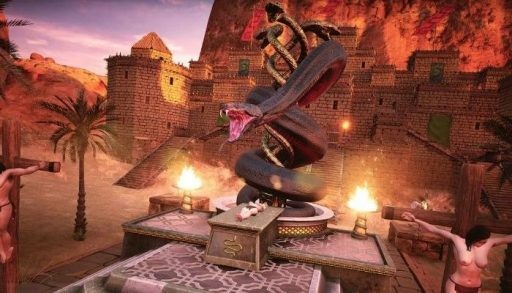 Read the full newsletter on the Conan Exiles site.